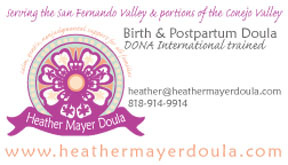 Logo for Heather Mayer Birth – Postpartum Doula. 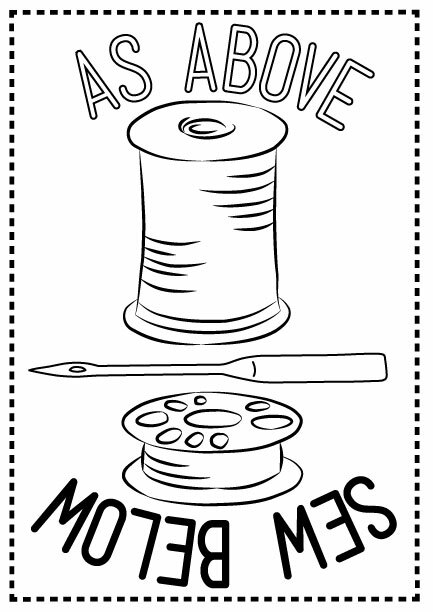 Calm, gentle, non-judgmental support for all families. 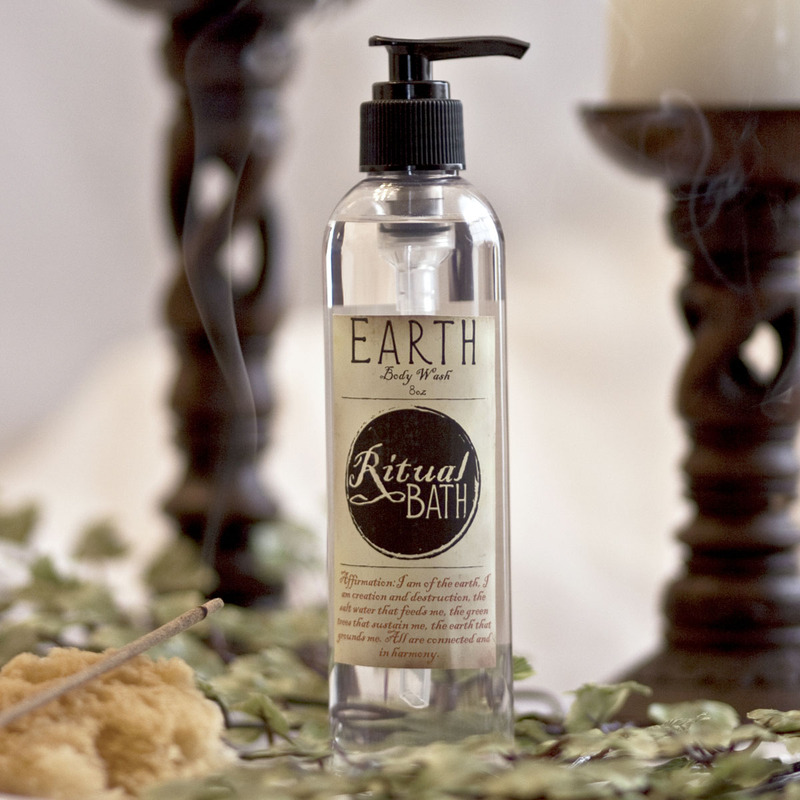 Client is a DONA trained doula looking for an individual logo that represented her style and shared her philosophy on mother and family support.